Featuring an array of unique events, performances, and copious amounts of cake, the party on May 27th will offer fun for all the family. Visitors can go roamin’ with a Roman as the Antonine Guard’s legionnaires make an appearance on site; enjoy a performance from masters of theatrical mayhem Mischief La Bas; walk on water in the Wheel’s zorbs; set off on a Segway safari; take a turn on the Wheel; see a steamboat flotilla puff around the canal basin; dance the day away at the Central FM roadshow and much more. The event will run from 10am to 5:30pm. 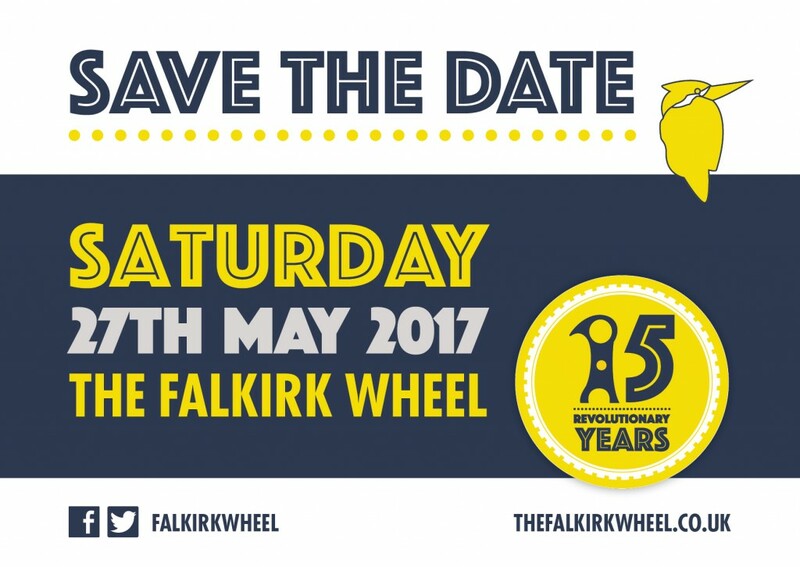 For those looking to refuel during the festivities, there’ll be stone-baked pizza, artisan ice cream (including a specially-created birthday cake flavour) from Falkirk-based parlour The Milk Barn, and an array of sweet and savoury treats on offer in the Wheel’s café.